Broom! I could use a new car! ethandesu: Marinella at The Armoury. 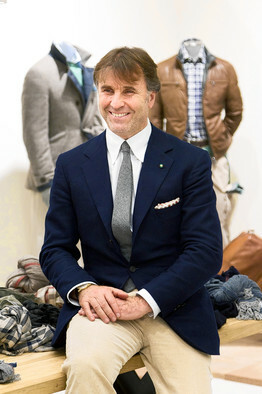 Posted on May 30, 2011 June 7, 2011 Categories Accessories, TiesTags armoury, ethandesu, marinella, tiesLeave a comment on ethandesu: Marinella at The Armoury. 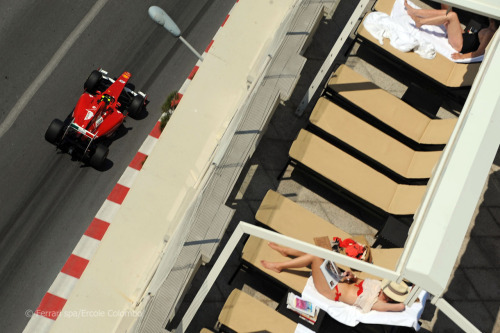 Felipe Massa, Ferrari, sun-bathers. Must be Monaco. 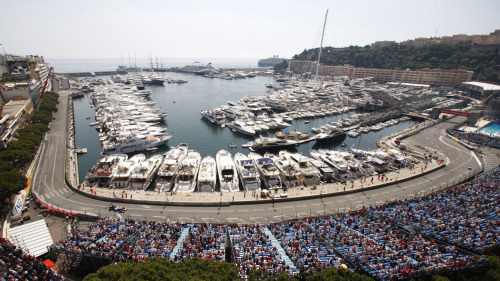 Posted on May 29, 2011 June 7, 2011 Categories CarsTags ferrari, monaco, sunbathingLeave a comment on Felipe Massa, Ferrari, sun-bathers….